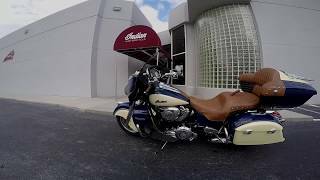 This used 2016 Roadmaster Motorcycle for sale has 19095 miles. The color is Black. It is offered for sale by Road Track & Trail and located in Big Bend, WI. The listing # is 112551. 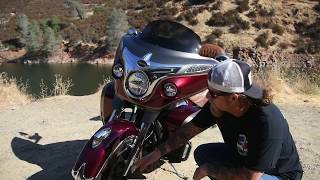 AFTERMARKET EXHAUST, INTAKE, RACK, AUDIO, ABS, SECURITY, HEATED GRIPS, HIGHWAY PEGS, HEATED SEATS, CRUISE CONTROL, TONS OF FACTORY CHROME! The average price of a 2016 Motorcycle for sale is $10087.32. This model is priced $5911.68 more. The average price of a 2016 Motorcycle for sale is $5596.24. 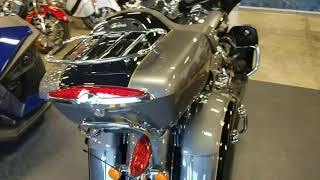 This model is priced $10402.76 more. 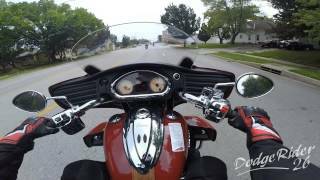 The average 2016 Motorcycle for sale has 4178 miles. This model has 14917 more miles. 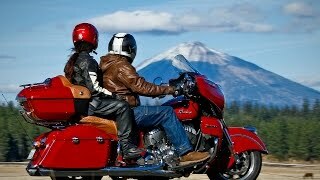 There are 295 Motorcycles for sale within 150 miles of Big Bend, WI. If you looked at the average 2015 Motorcycle for sale it would cost $5733.91 less. 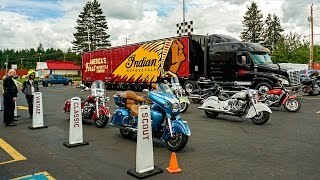 If you looked at the average 2017 Motorcycle for sale it would cost $6899.62 less. 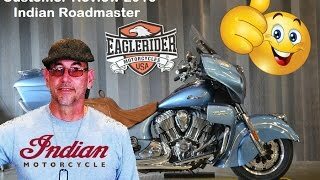 The average 2016 Roadmaster Motorcycle for sale has 22850 miles. This model has 3755 less miles. 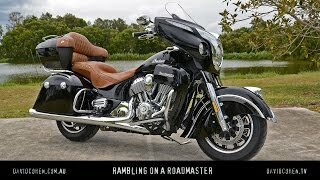 There are 2 Roadmaster Motorcycles for sale within 150 miles of Big Bend, WI. 8. 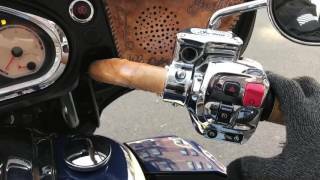 Motorcycle Review: 2015 Indian Roadmaster AFTER 40,000 miles.